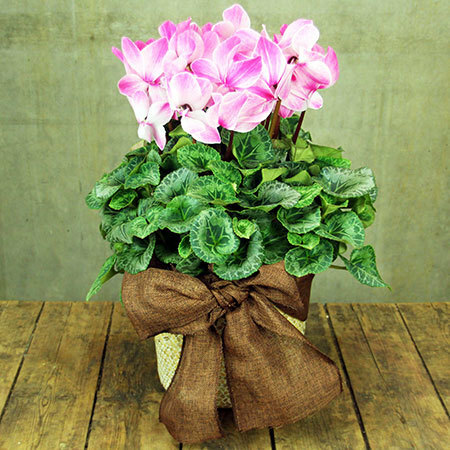 Lovelies, we wanted to let you know about this AWESOME Mother’s Day competition Flowers For Everyone is having that you or your mom could totally win! Longing for a private beach vacation? 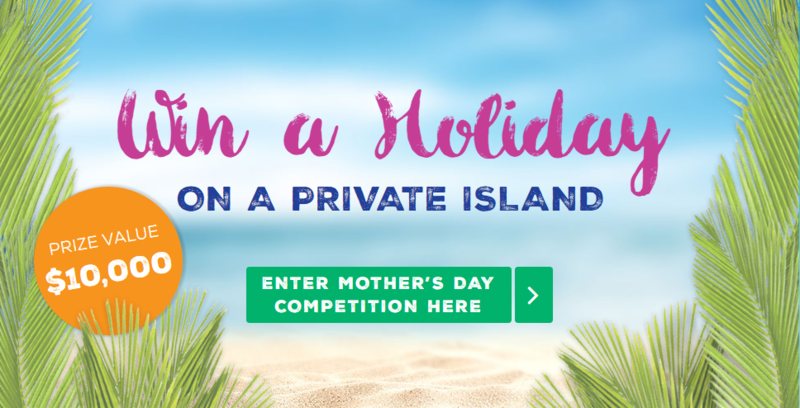 You could win your own Island solely for yourself and your family for up to 2 exclusive nights! Say What!!! We know, amazing right?! 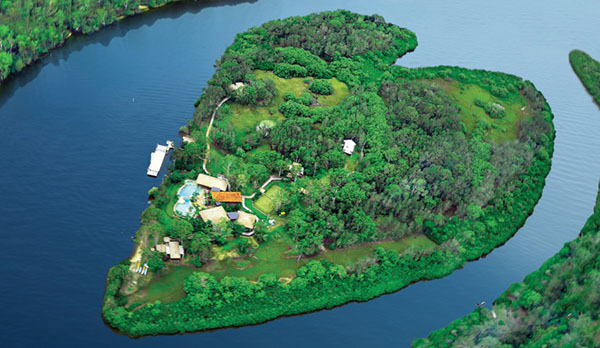 The winner and their family of 4 gets to stay on a 2 day all inclusive vacation to Makepeace Island, valued at $10,300! It looks gorgeous! What a unforgettable treat for Mom, you and your whole family and a Mother’s Day present that tops them all! Here are all of the things included in this fantastic prize! 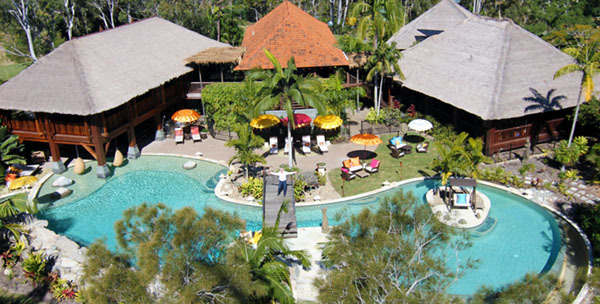 Use of all accommodation types on the island including Sir Richard Branson’s own private villa. Use of all island activities, water-sports & facilities. Gourmet picnic on a secluded beach & complimentary bottle of French champagne for mum. Professional managers to look after your every whim. Return transfers from Noosa or Maroochydore Airports to the marina. 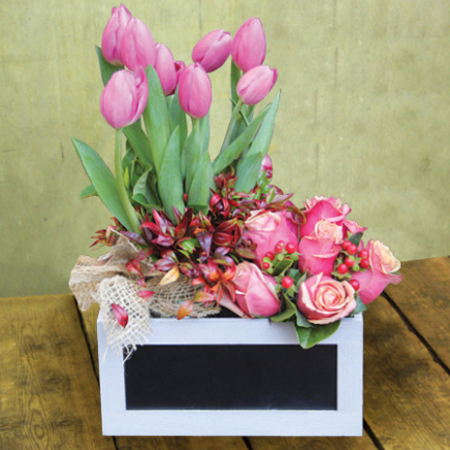 Be Sure To Enter Flowers For Everyone Mother’s Day Giveaway Here! 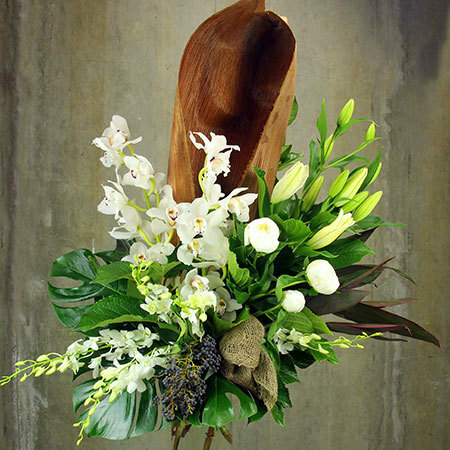 And if you are from Australia and are looking for a lovely floral gift for your Mom, Flowers For Everyone is your place to get the most amazing floral bouquets and arrangements. 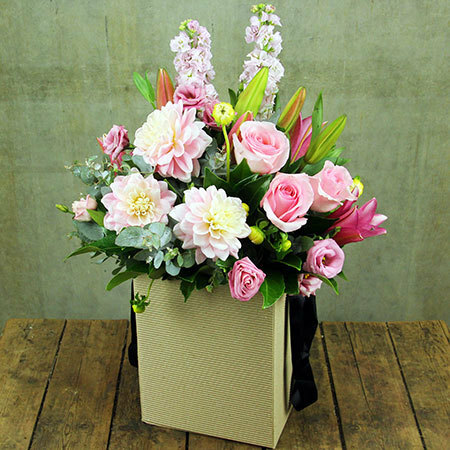 Flowers for Everyone provides a range of beautiful Mothers Day flowers including bouquets of roses, lilies and chrysanthemums and fresh orchid plants too. 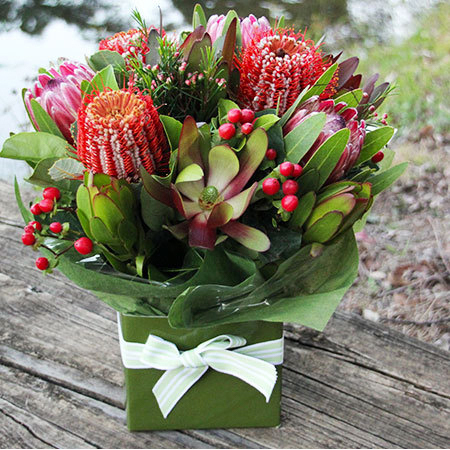 You can get flower delivery in Sydney, Brisbane, Melbourne, Perth & Adelaide. 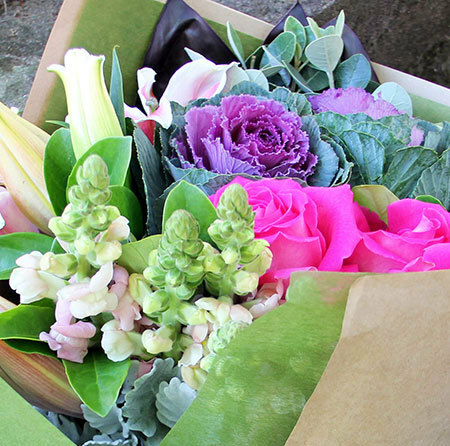 We love their bouquets and their arrangements. They are filled with the most gorgeous blooms including ones that are native wildflowers of Australia. They are so unique. 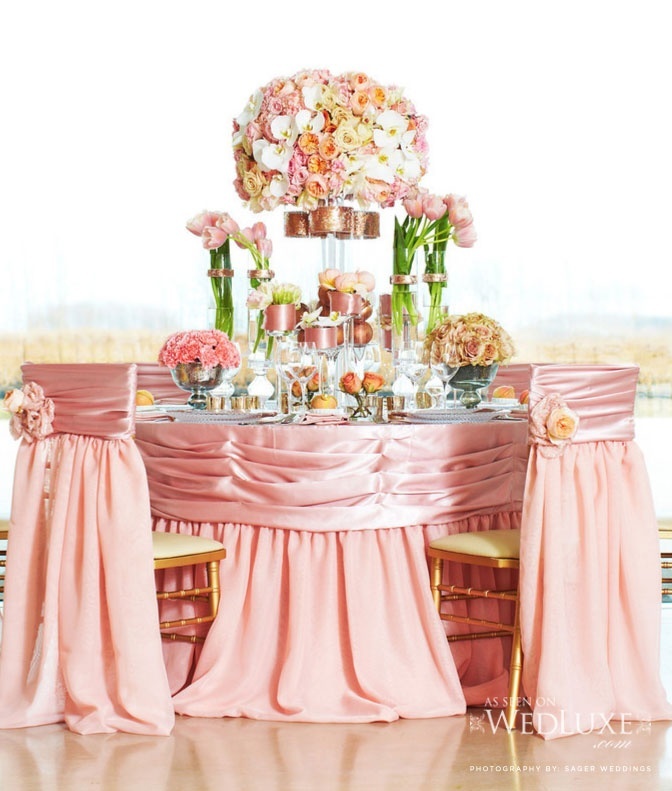 We love their color choices and the modern flair that they use in their arrangements. Just check out how beautiful these are!